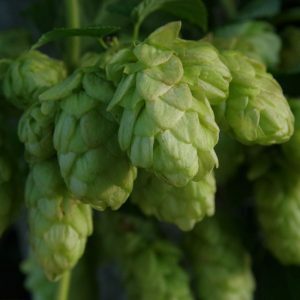 Available in 100g, 500g or 1kg packs. 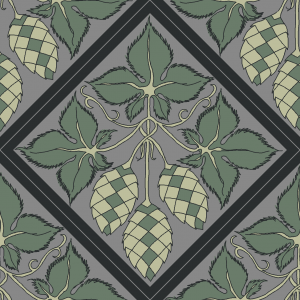 Please select below. 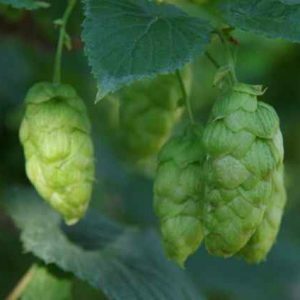 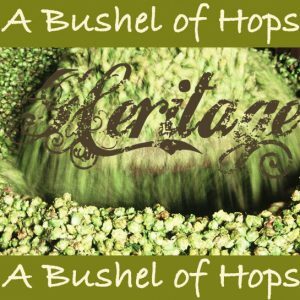 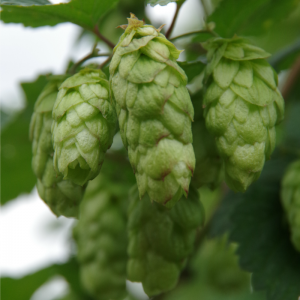 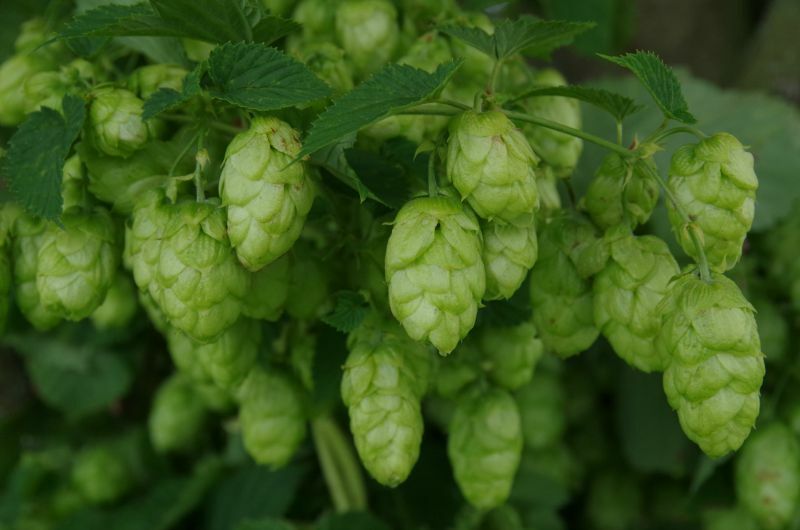 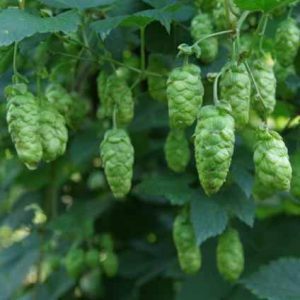 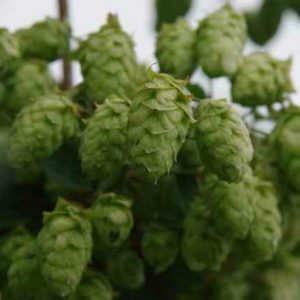 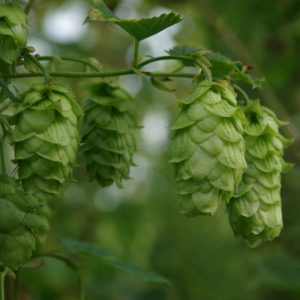 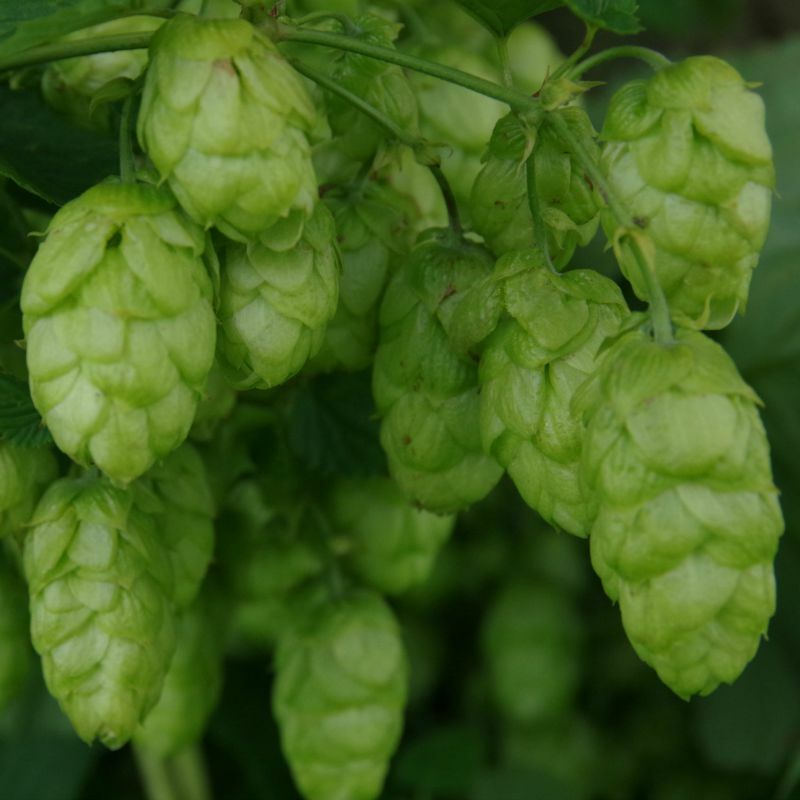 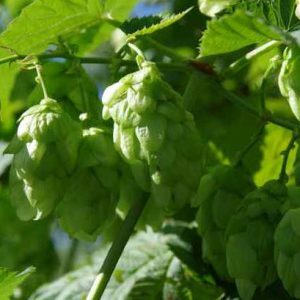 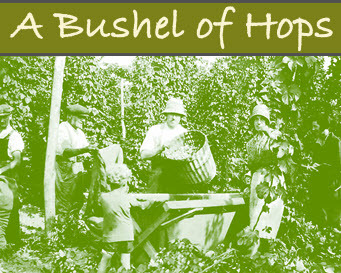 Bramling Cross Hops are a relatively low alpha variety that traditionally possess hints of lemon underlying its main spicy blackcurrant qualities.